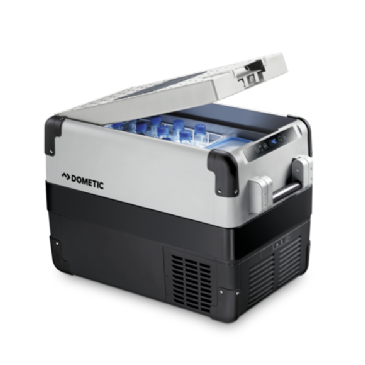 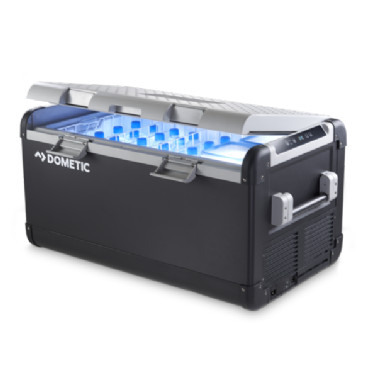 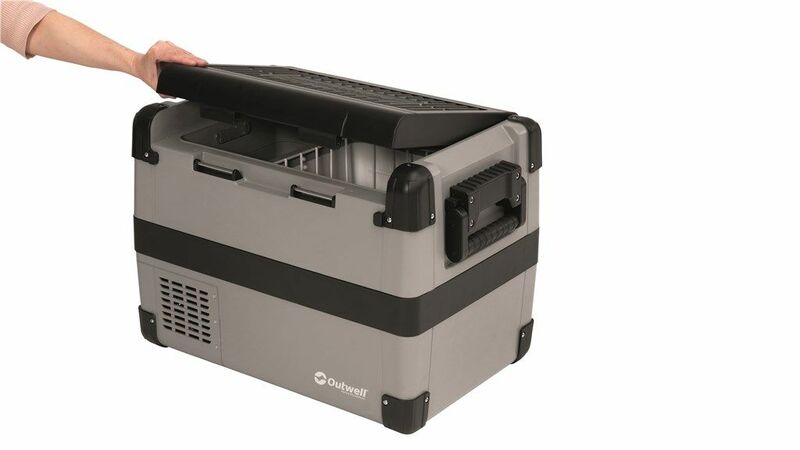 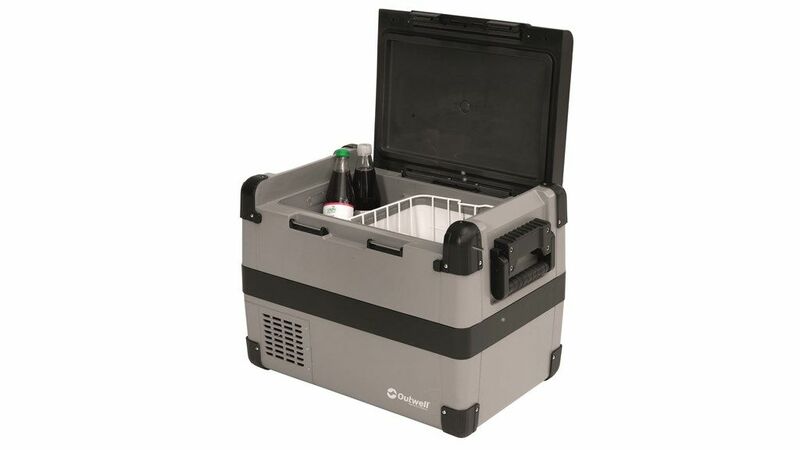 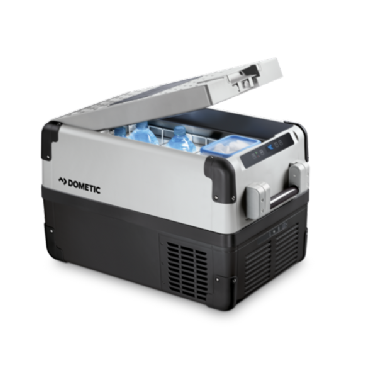 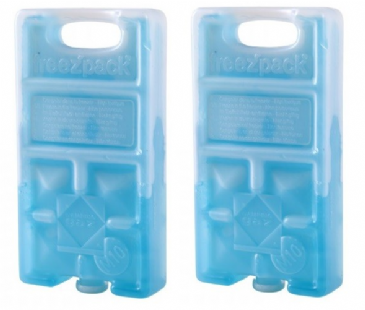 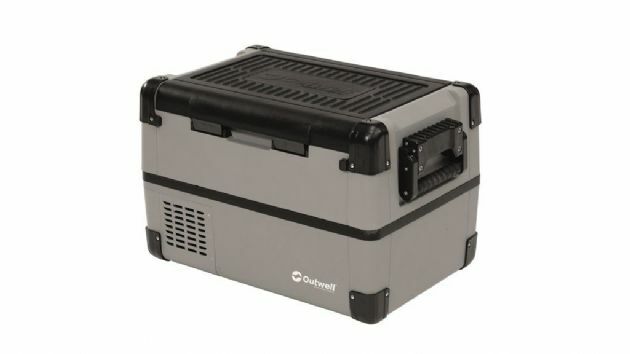 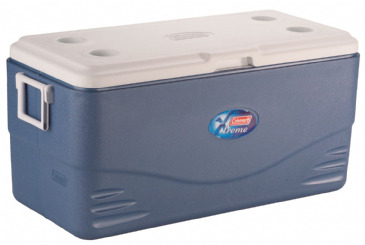 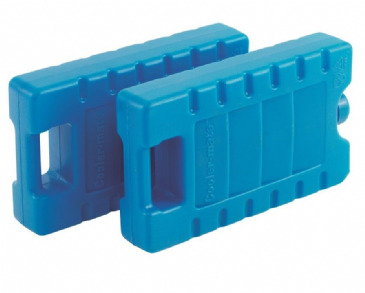 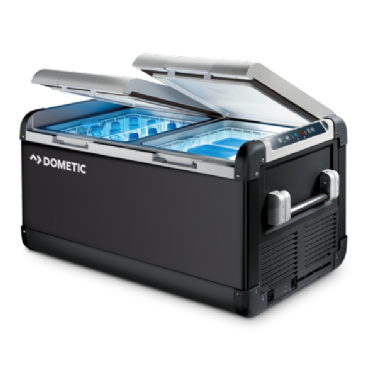 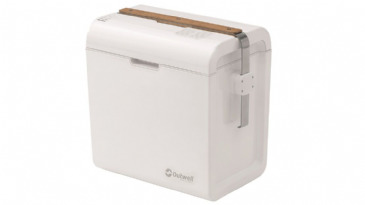 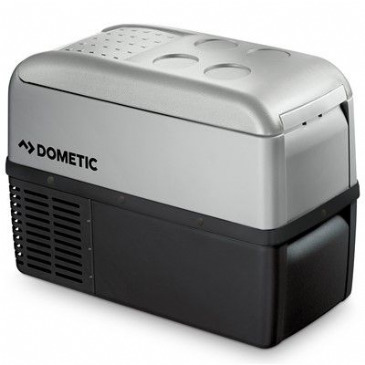 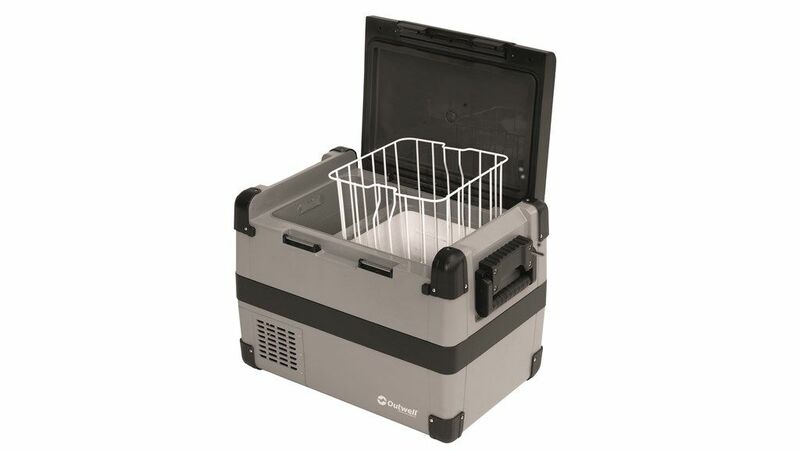 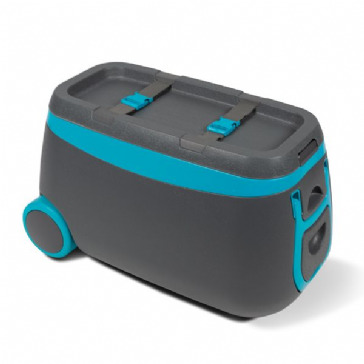 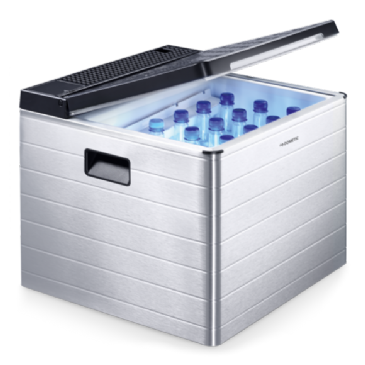 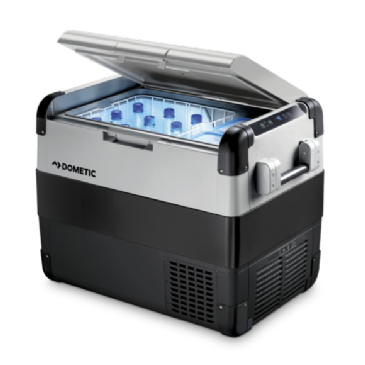 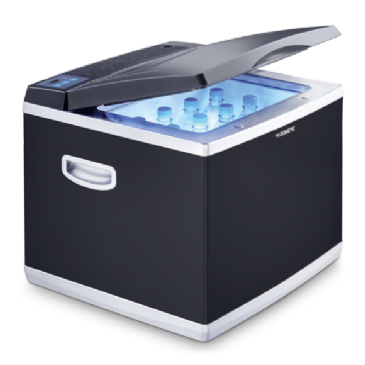 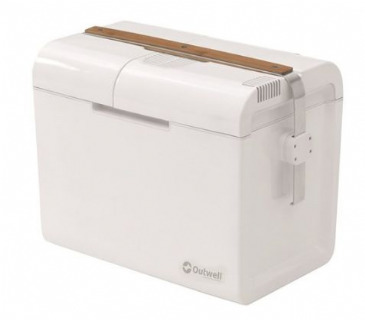 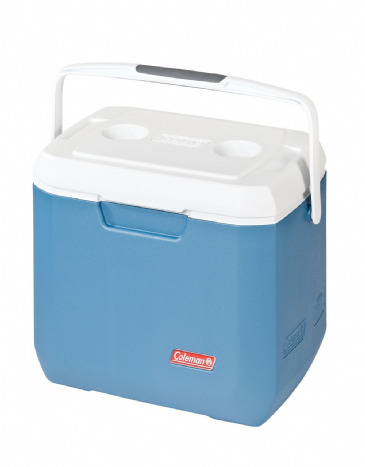 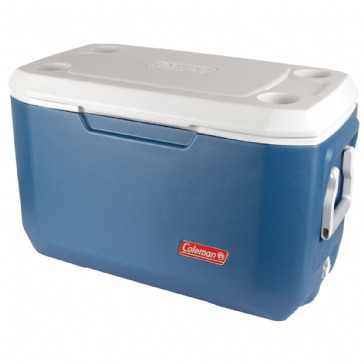 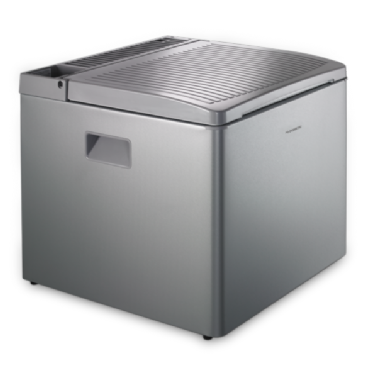 The Outwell Deep Cool portable cool box, with cooler and freezer functions, is an exciting innovation that allows campers to store frozen food in their tents or vehicles. 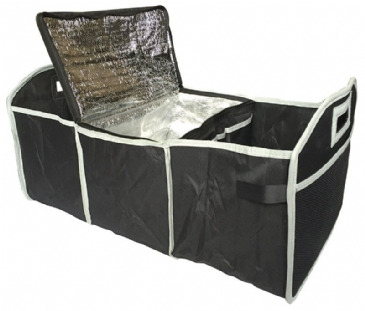 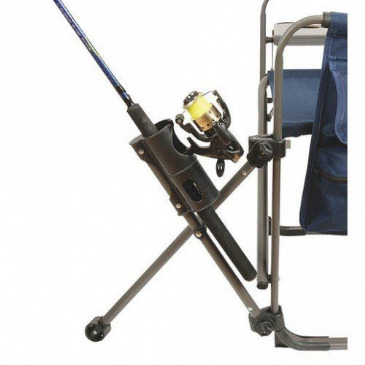 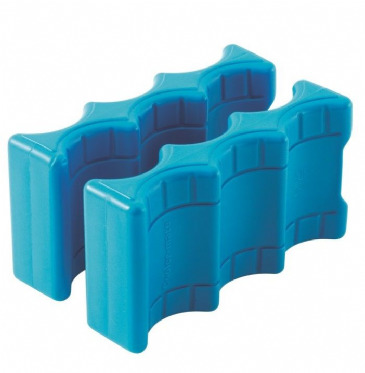 Easily portable, the sturdy design has strong carry handles, a removable basket and is available in three sizes. 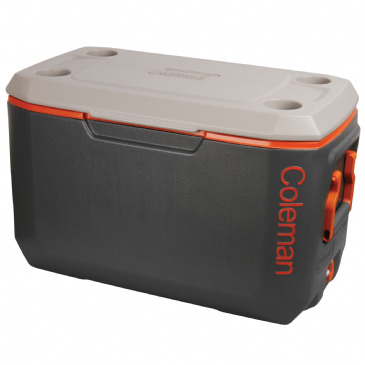 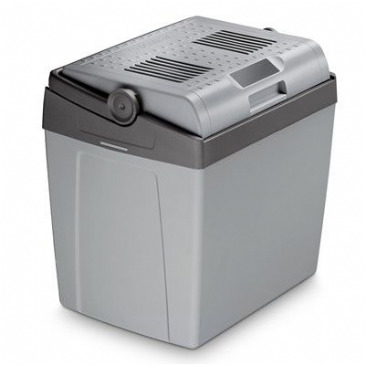 The 28L & 35L model, with adaptor, enjoys 12V/230V power options and the generous 50 L model benefits from 12V/230V. 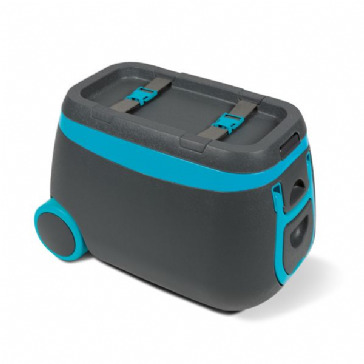 They all have EU & UK mains cord; a digital, adjustable display function. 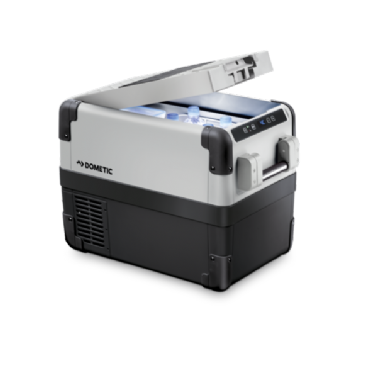 The powerful compressor motor offers temperatures down to -18 °C with efficient sound suppression so as not to disturb sleep. 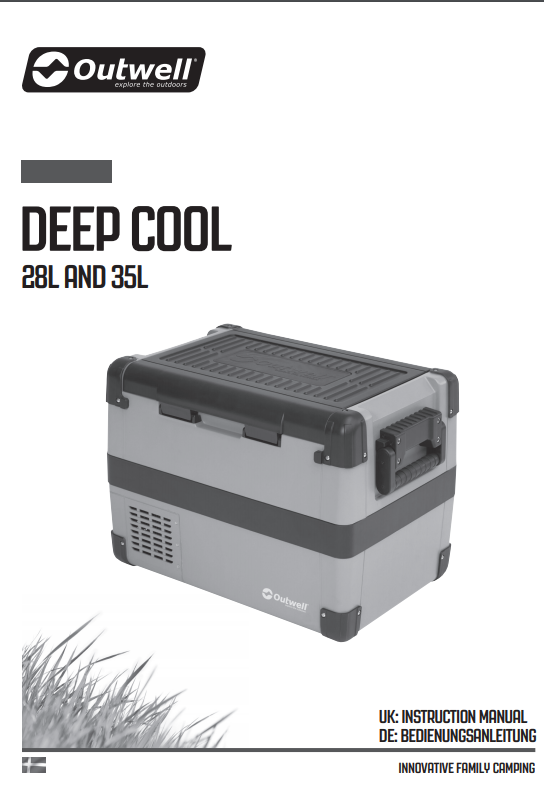 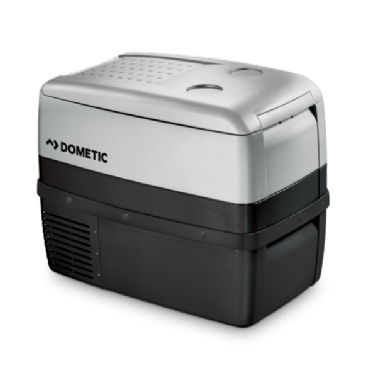 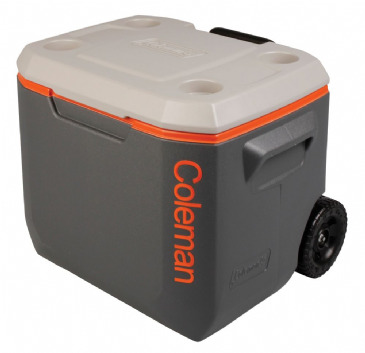 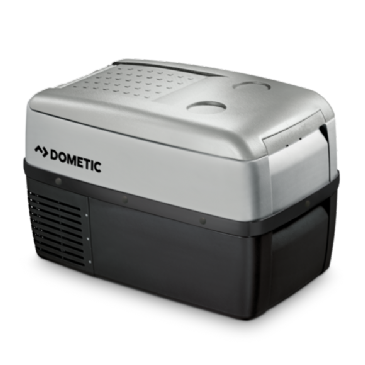 Compressor cooler, -18 °C to +10 °C , Noice emission <40dB(A), LED display and control, Removable lid opens left or right, Rugged plastic casing and lid, Strong spring-loaded handles, Can be used with either 12V or 230V, Supplied with 230V adaptor and cords for EU and UK plugs, Removable basket. 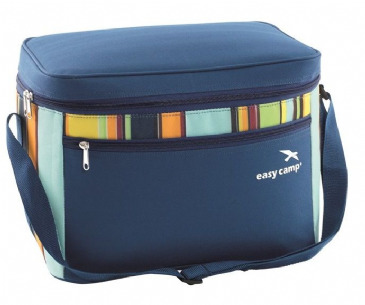 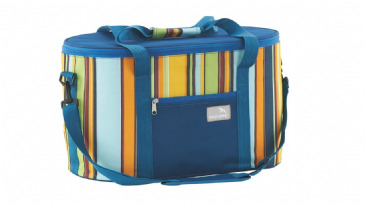 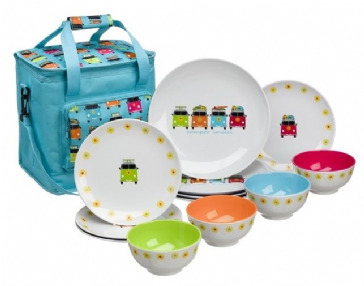 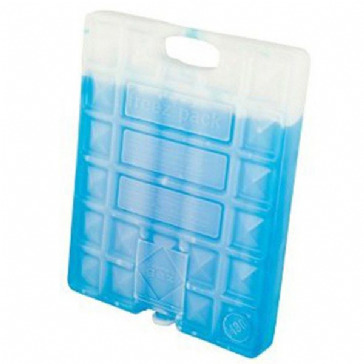 Please choose from Product Options for different sizes in 35L, 50L or 28L .